You spoke - they listened! 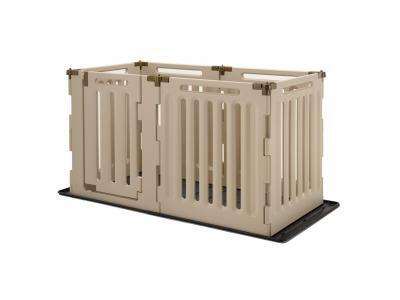 Richell's new Convertible Floor Tray is designed to use indoors with the Convertible Elite Pet Gate 6-Panel and the Convertible Indoor/Outdoor 6-Panel Plastic Playpen. 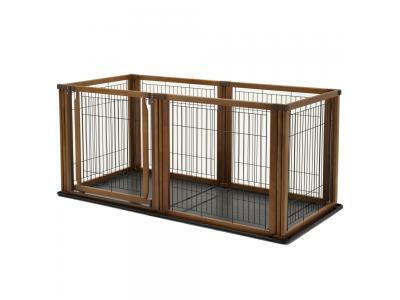 It converts easily to fit 6 panel rectangular pet pens. 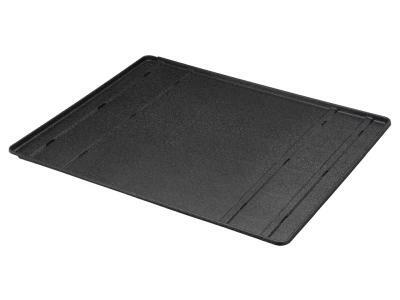 Plus, the tray protects floor surfaces from scratches and is easy to clean! Durable plastic is easy clean!